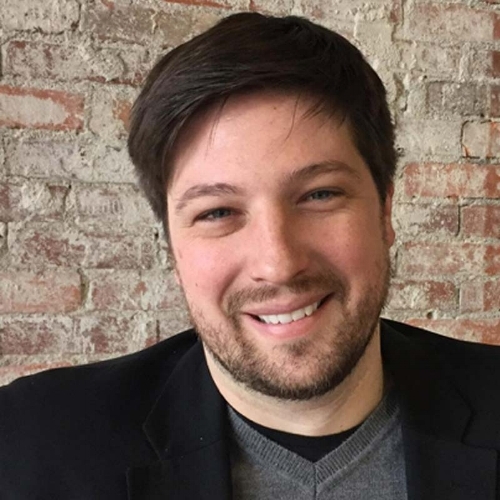 Chris Volpe is the co-founder of Multivarious Games, the leading game development company in Columbus, Ohio. The President and Co-Founder of the Ohio Game Developer Association, leading a dynamic team of dedicated individuals to create novel gaming experiences and further the game development industry within Ohio. He is also the Director of Operations for Game-U, an educational company where industry professionals teach kids how to develop video games using industry software, STEM learning techniques and soft skill development. Lastly, Chris is a co-founder of GDEX, the Midwest’s largest gaming expo that brings together people from across the country, to learn, connect, and share, at a Weekend Celebration of Games!